* Act now to get 20% OFF your order of $75 or more. 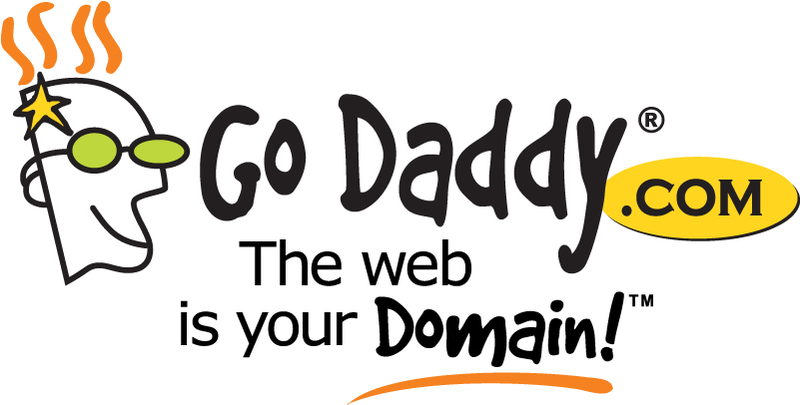 * Act now to get an extra 15% OFF* Go Daddy® Servers. * Save big with 25% OFF your order of $75 or more at Godaddy. Coupon expires September 7, 2009 at midnight (PT). * Protect yourself with Private Registration, now only $7.20/yr — 20% off our standard $8.99/yr price at Godaddy. Coupon expires September 13, 2009. * goaorg01a just worked for me for $7.49 .ORG renewal and it seems that works on new registrations as well. * Use source code fbfhome20 to get 20% OFF* your order of $75 or more when you order online at GoDaddy.com or by phone at (480) 505-8821. This special offer expires 9/15/2009, so start shopping now! * SAVE 30% on any available .COM, .NET, .ORG or .BIZ! Use source code gdr0837ad when you check out. * Use coupon code GRAVITY5 to get a $5 .COM. *NEW* registration (+$0.20 ICANN). Use source code gdr0837bg when you check out. * gdr0840a – Save with $7.49* .COM domains and get Private Registration for only $5!